At first I was hesitant to try another BB cream from Missha because I did try the Missha Cho Bo Yang BB cream before and that didn't suit me at all. It made my skin more oily and prone to acne that time when I used it. But the lady from Missha suggested this Signature Real Complete BB cream because it's for the oily skin type. but before the BB cream review, let me say something about the Missha BB Boomer. The BB Boomer is also considered as a primer for the BB cream. According to Missha, it enhances the effectiveness of the BB cream, resulting in better adherence and long-lasting wear. It contains pearl pink powder that makes the skin look brighter. It also helps the skin feeling soft and moisturized. It also features wrinkle repairing and whitening functions. In my point of view, I find the Missha BB Boomer excellent. It's definitely suitable for all skin types. Even I have oily skin, this boomer never made my skin oily at all. It enhances that dewy finish that I'm looking for. So that's an A++ from me. ...and now for the Missha M Signature Real Complete BB Cream. According to Missha, this BB cream gives even and natural-looking coverage with the soothing, moisturizing properties of a cream. 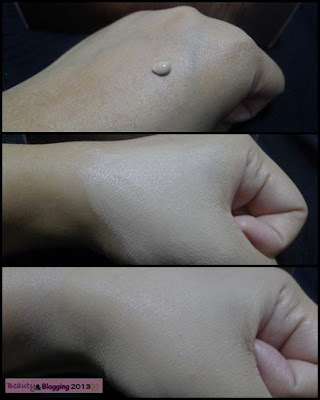 It's suitable for all skin types and can be used as a make up base or foundation. Before I applied the BB cream in my hand, I already primed it with the BB Boomer. Excellent coverage. It really does cover my acne and dark spots on my face...and it's also lightweight! It easily spreads on skin. It has that scent but don't really annoy me at all. It has SPF 25, which means it can protect my skin from the harmful UV rays for 7-10 hours. Pricey! It's a good thing we bought this BB cream on sale. It's only available in 3 shades. What I have is the darkest shade already and this seems to be a bit more lighter than my skin tone, that's why I only apply a few of the product on my face because I'd like to keep it natural. Difficult to remove. You really have to use a make up remover. It cannot be simply removed by an ordinary soap and water. Not available in my territory. Missha cosmetics can only be bought online since there is no store here yet in Davao city. voila! That's me wearing the BB cream. Any thoughts on this? What do you think? ...and that's all for this review. I do hope you find this review useful when you're planning to buy any BB creams in the future. Missha is actually known as the "BB expert". They have a variety of BB creams for different skin types. I'm very happy that I finally got a Missha BB cream that suits well for my skin. 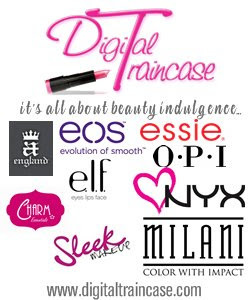 You can visit their website http://www.misshaus.com/ for more info. Hi! I'm back with the Etude House HK Haul! 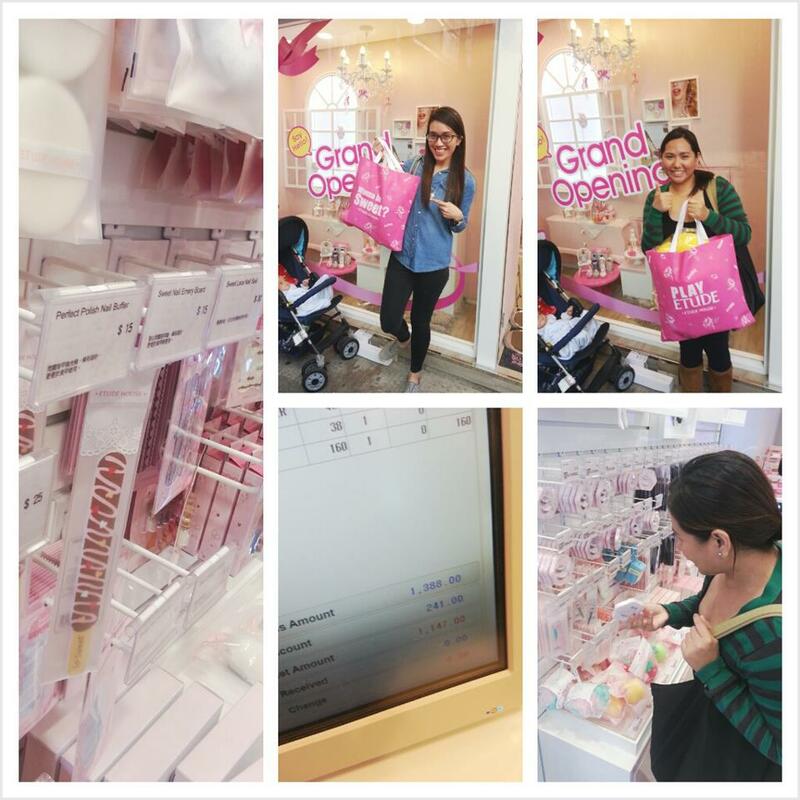 Me and my cousin were walking around Mong Kok today and we found an Etude House outlet in Argyle street. The place seems full today, it seems that Chinese people really love this Korean brand. Actually there are only two outlets of Etude House in HK and both of them are located in Mong Kok. I guess the one we visited is their second outlet. I finally got the chance to buy the Etoinette Crystal Shine Lips since it's EH's limited edition lippy. It's a subtle red color perfect for everyday wear. ...and that's all for this post! I'll be posting more as soon as I get back in Davao, including my exciting journey here in HK. Hi! I'm finally back this time with a review. Wow! It's been what? 3 months? And this is actually my first blogpost and first review for 2013. So, happy new year my very lovely followers! Sorry if I'm a bit late already, but hey! It's still January anyway and it's not even Chinese new year yet, therefore, it's not the actual year of the water snake thingy yet. HAHA! 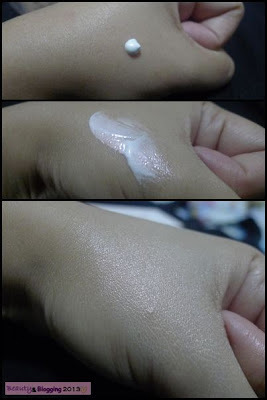 I have here my review for Etude House Precious Mineral BB Cream. I'm obsessed with face/skincare products lately. Might as well I should start taking extra care of my skin right now and my pimples are starting to pop out everywhere on my face after the board exam, stressed much? I'm actually not a huge fan of BB creams, but ever since I found out what they're really for. I feel like I want to explore more of them. I've already used one before but that didn't really work out for my skin so well. The BB or "Blemish Balm" cream actually originated from Korea. They are these sort of all-in-one cream. It's basically a foundation/concealer/make up base/whitening/moisturizer in a bottle. The texture is a bit thicker than lotion but they blend really well on skin. It has this sheer finish which makes the skin have that pearly glow. No wonder Korean actresses have such nice skin. I had this one from Etude House. 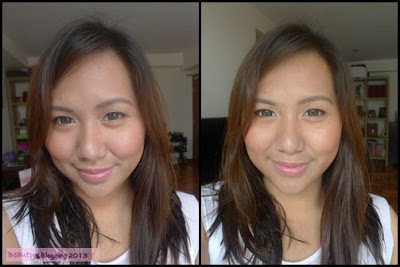 The very first time I tried their BB cream, I fell in love with it! and what I love about it is, they really work on oily skin. I also like the packaging. It's cute. And it has this pump which you can control how much product you can use. I'm glad that Etude House is expanding their market by offering more shades of their BB cream. Last time I checked, they only have 2 shades, but now they already have 6! Which is good for the Philippine market. I had the one in W15 Sand Beige. voila! The sand beige shade just blends perfectly on my skin. It's super lightweight on skin and blends really well. Very good for people with oily skin. It actually takes 3-4 hours before my skin starts to get oily again. So what I do is I apply powder for touch-ups, but still my face looks healthy. It brings that sheer glow on the face. Unlike liquid foundation, they tend to cake and also give that sort of dry complexion which I hate. It has SPF 30, meaning it can protect your skin from UV rays for 8-12 hours. It's a bit pricey. Php 798.00, but I can say that it's really worth of your money. Darker shades of this product tend to run out in the market quickly. and that's it for this review! I do hope you find this one very useful if you're planning to try BB creams this time, but I'm still actually open for more options. What other BB creams have you already tried aside from Etude House? Let me know through posting your comments below.